Ah, yes, kids are expensive! 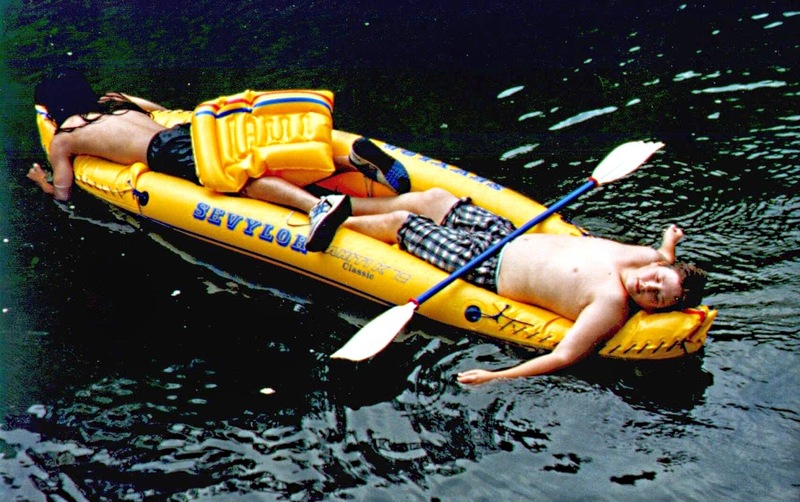 Floating in the streams of the Ozarks was always fun. Never did the Buffalo. Doing what boys do best.